If you want Atlanta team building, or team building anywhere in Georgia or the South, we have a number of fun options for you. In fact, all eight of our customized team building workshops are offered in Atlanta, GA — and throughout Georgia. 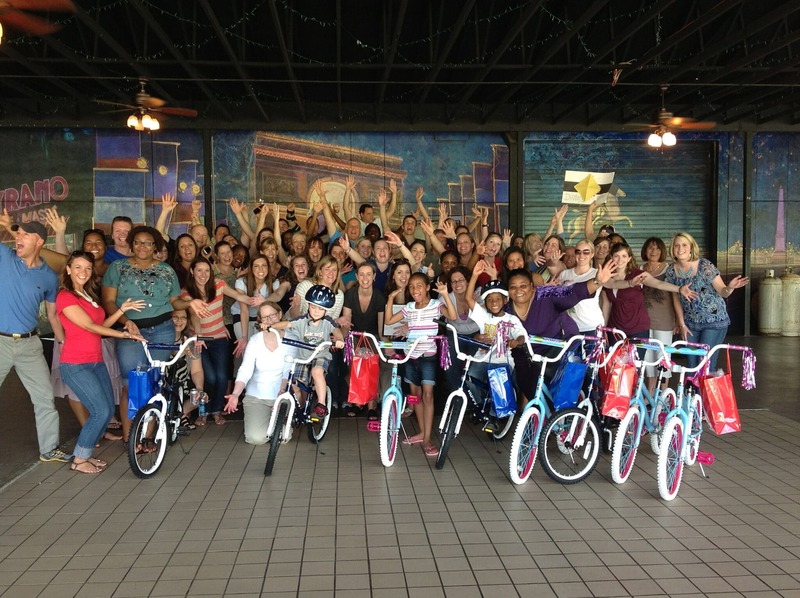 Our Build-A-Bike ® charity team building event is still the most popular activity in this area. We have conducted this program for CNN, Chick-Fil-A, Kaiser Permanente, Wells Fargo, and a number of other companies in the area. A few case studies from some of our local clients are listed below. A complete list of all of our team building programs can be accessed by clicking either of the links below. For a custom quote for your next team meeting, fill out the form below or call us at (404) 496-6845! 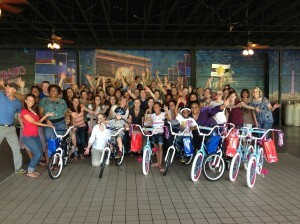 A Few Recent Atlanta Team Building Events.